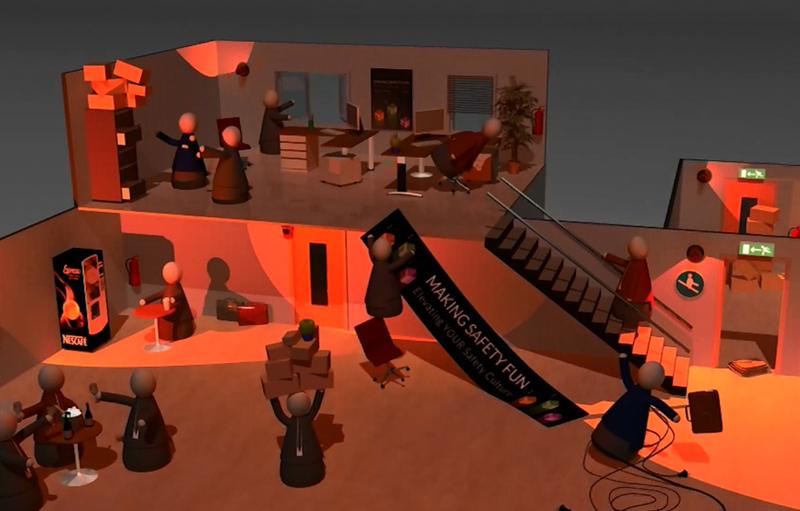 3D background animation for a game about office safety. 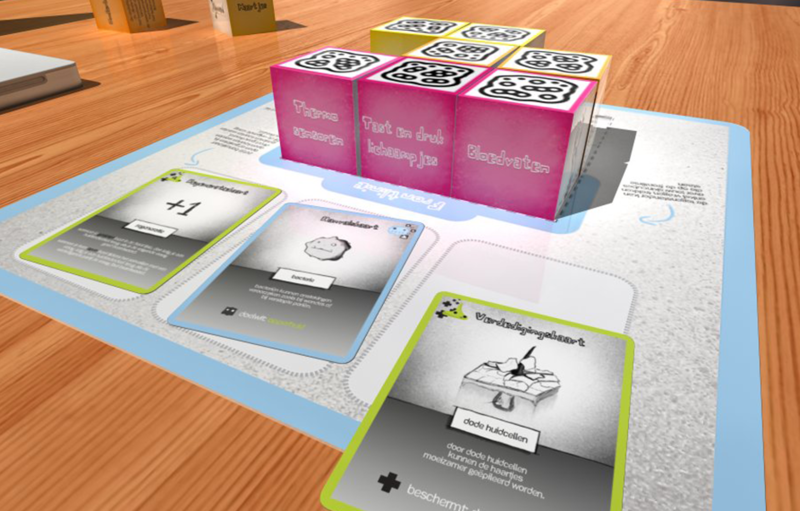 Graduation project (master's thesis) which examines the possibilities of Augmented Reality in an educational context. 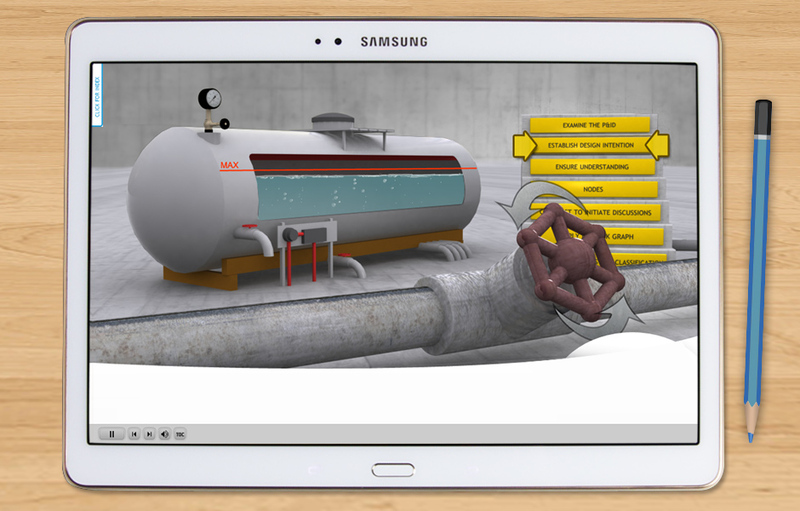 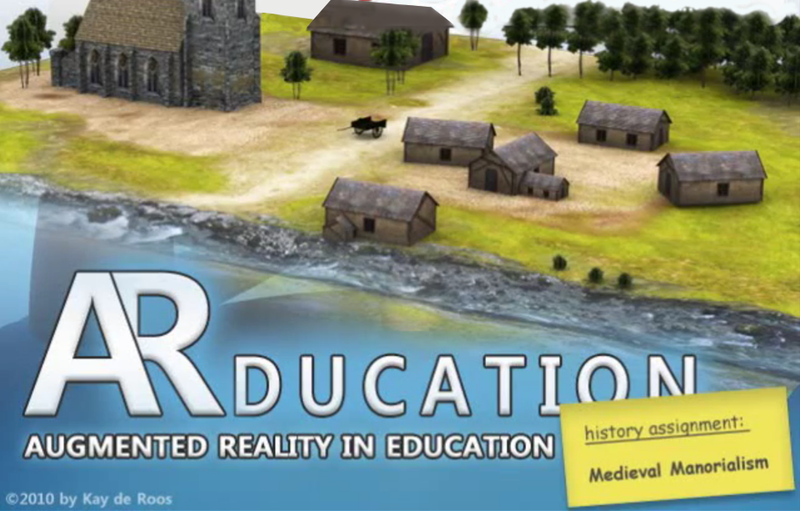 3D animation to demonstrate an educational board game concept with augmented reality elements. 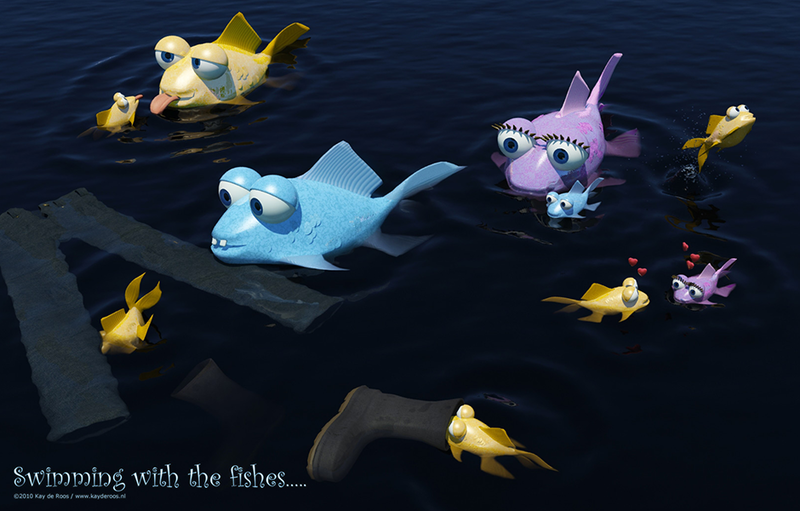 3D animation made for a postcard company to demonstrate the card on their website.